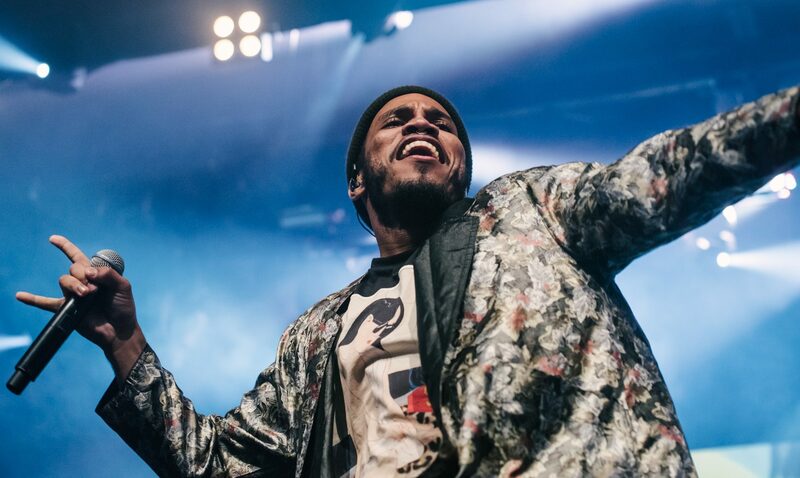 Anderson .Paak’s new Oxnard album is about to drop soon especially after he has been teasing the project with the songs he dropped. Well now on Complex’s “Open Late With Peter Rosenberg,” Anderson .Paak finally revealed that his new project, Oxnard will be released on November 16th. So there’s just over a month left to wait but the wait will include some more music drops. Now aside from Kendrick Lamar, he also hinted that the likes of J. Cole and Pusha T will feature on it. Plus he also revealed that Dr. Dre had a major role in the project’s creation and coached him through the whole process.